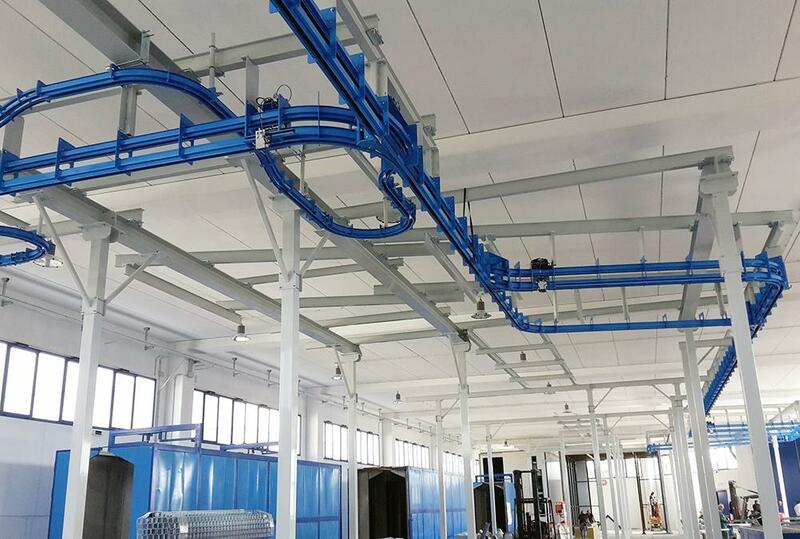 November 2018: CM Automazione from the installation site. 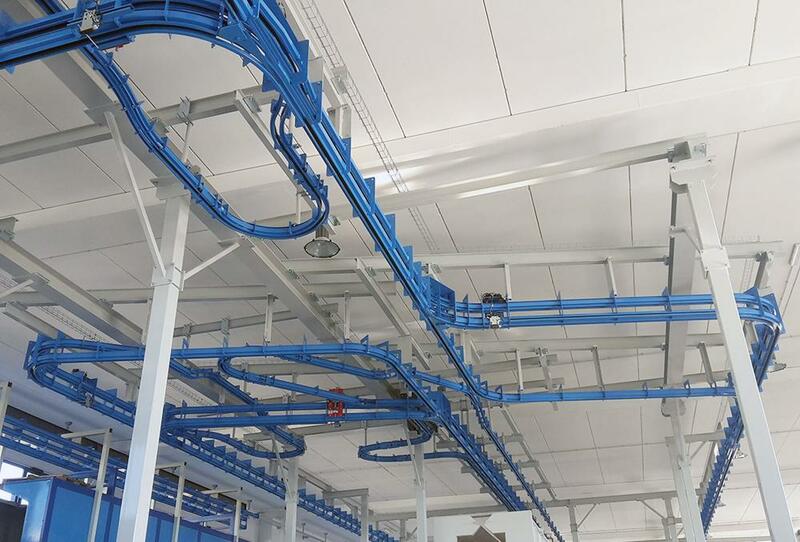 New project, now on installation: XD37/45 P&F conveyor - painting line for metal structurals works. Work proceeds fast!